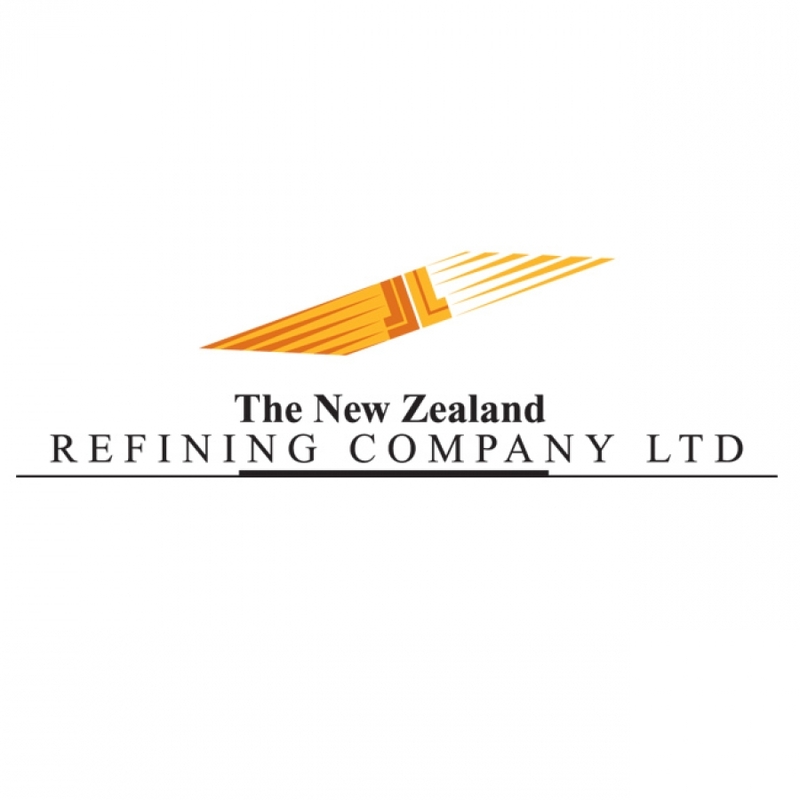 The New Zealand Refining Company is the country's only oil refinery and the leading supplier of refined petroleum products to the New Zealand market, including petrol, diesel, aviation fuel and other products. Positioned at the very heart of the fuel industry in today's world of increasing environmental awareness, we are extremely conscious of our corporate and community responsibilities in terms of environmental sustainability. That's why we are currently upgrading the refinery to produce cleaner fuels for future generations and why we are committed to protecting the refinery’s unique environment at the mouth of the beautiful Whangarei Harbour. We know that the only way we can be an industry leader in terms of both technology and sustainability is to have the best people on board, so we are always looking for high-performing, talented and skilled individuals to join our team. 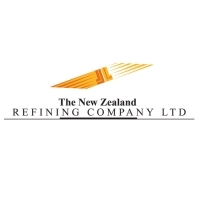 We are particularly keen on hearing from those seeking engineering jobs in New Zealand, whether it's engineering jobs for school leavers, graduates engineering jobs or jobs for tertiary qualified engineering professionals with a background in continuous process in the petrochemical industry and, ideally, oil refining. Our highly skilled team includes process and chemical engineers, process control engineers, mechanical engineers and instrument/electrical engineers. We recruit and appoint from both local and international markets. As one of Northland’s largest employers, we are always looking for high-performing, talented and skilled individuals.